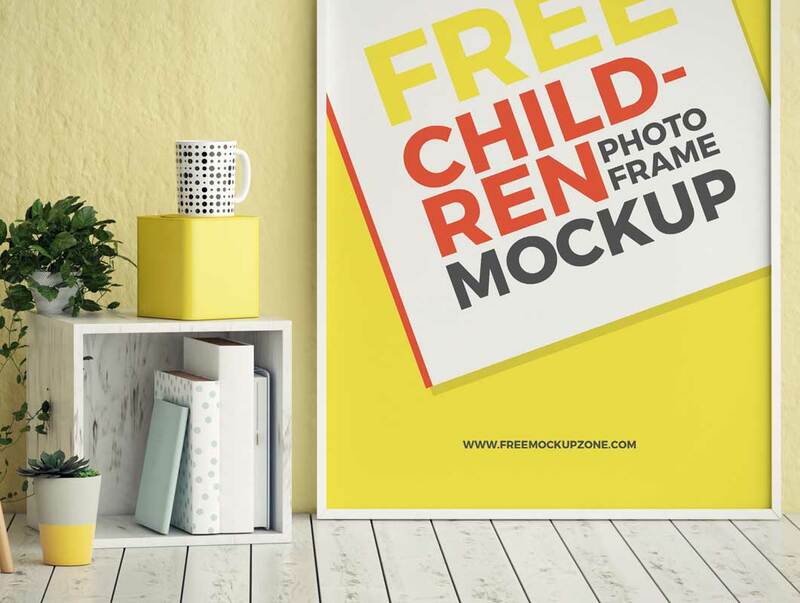 If you are finding a way to showcase your photos or artworks, then check out this one of the best and beautiful Free Children Room Photo Frame Mockup. 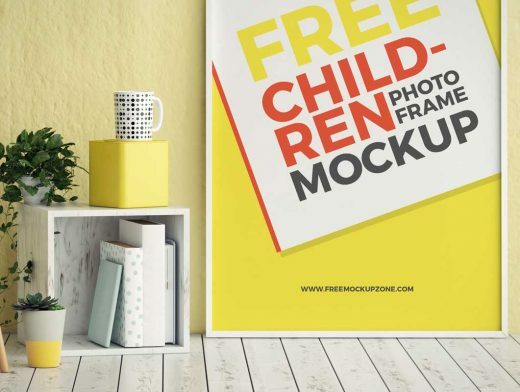 This mockup allow you to showcase your photos or artworks with the help of smart-object layer. So, feel free to download and must watch our daily free mockup templates.